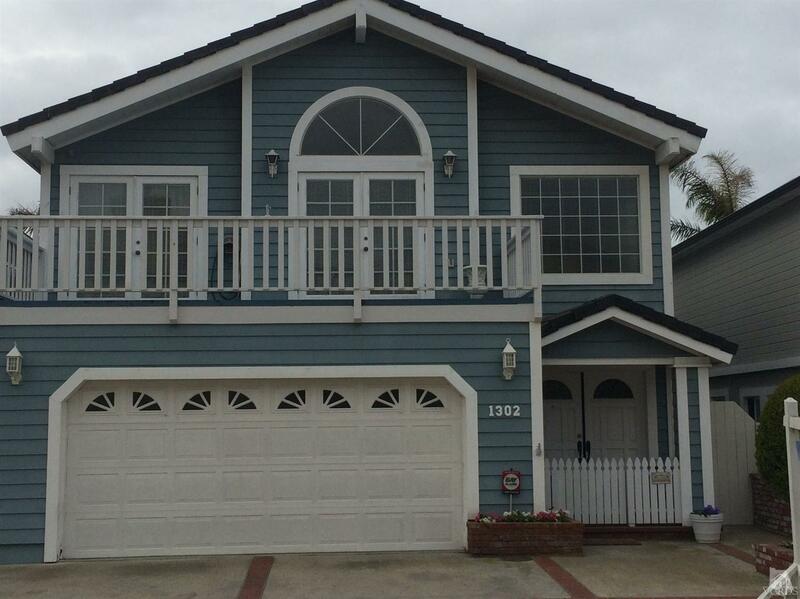 Very nice home on 7th lot from the sand with better ocean views than other 7th back homes! Large great room concept on ground floor creating excellent access to back yard. Open spacious floor plan. Great room with fireplace, bar, high ceilings, breakfast bar and more. Upstairs you have great ocean views from front of house and back of house. Quality views of the hillside from front deck and den area. Sky lights in Master Bedroom Closet and hallway keep the upstairs bright. Sellers will completeSection 1 pest control work prior to close of escrow. A copy of the termite report is attached for your convenience.